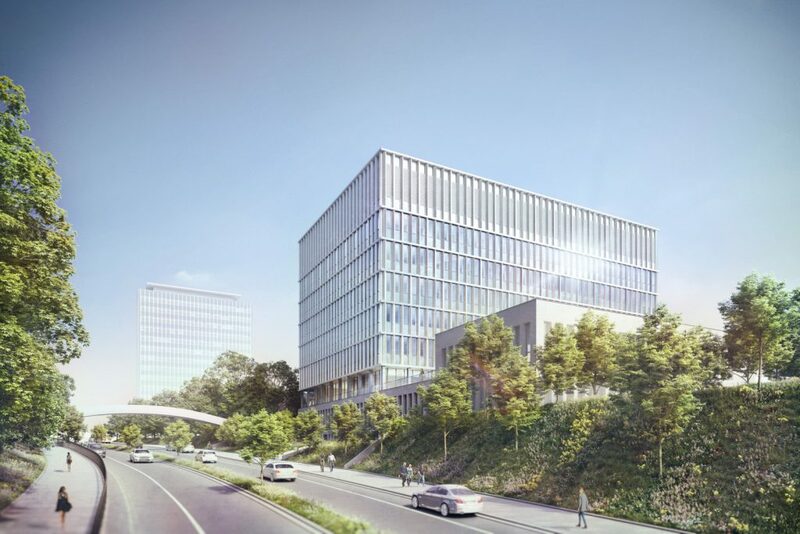 The urban development objective for the new Kiel University Institute of Earth Sciences building is to create a free-standing, distinctive structure that is capable of portraying the extensive space programme and fitting into the existing campus structure. 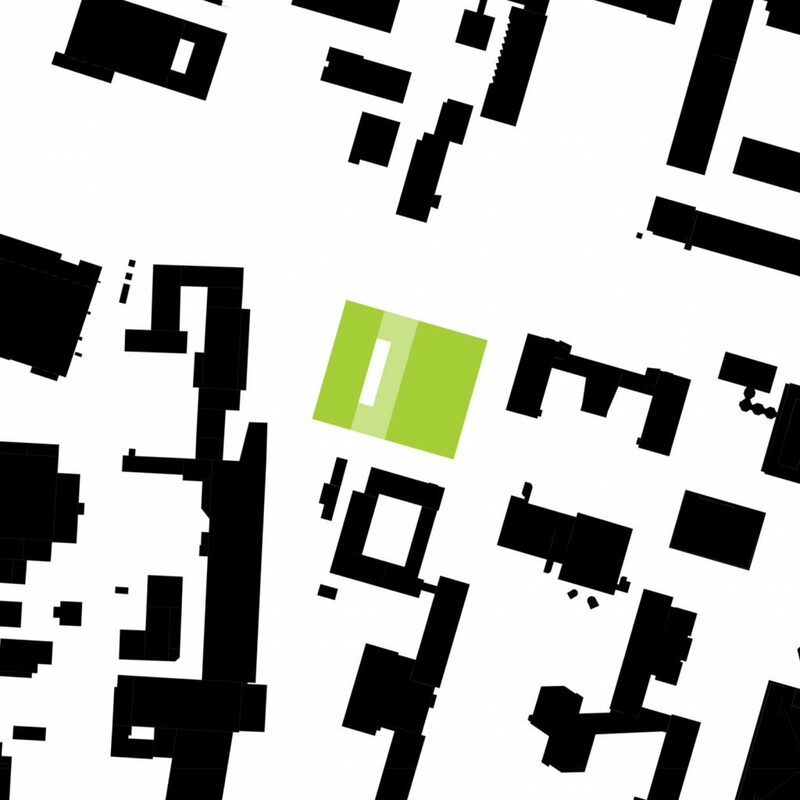 The form developed from complex requirements for future use and takes both the limited site area and the urban development objectives into consideration. The two-storey building plinth, which consists of the ground and basement floors, almost completely fills the site. The plinth supports a rectangular structure that is pushed to the eastern edge of the building and aligned with the buildings on Kiel University’s campus. The design brings the spaces of 12 working groups and the overall institute administration together in a single building. The floorplan stems logically from the creation of maximum possible flexibility in order to accommodate both varying ratios of laboratory to office space from floor to floor and functional relationships. The individual spaces on the floors develop around the building core, with the atrium providing a place for encounters, exchange and communication between floors. Silver performance level certification by the Federal Building Ministry’s evaluation system for sustainable construction of laboratory buildings will be sought for the new building.